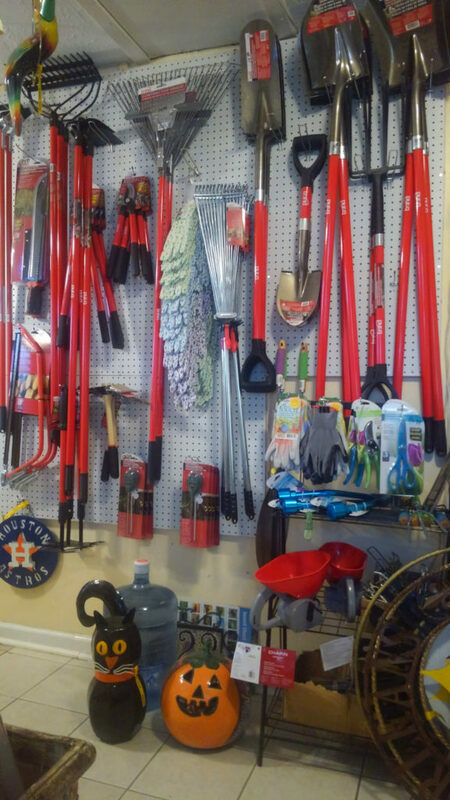 Gardening Tools at J&J Nursery! New Stock of Gardening Tools at JJ’s Nursery! We have an excellent selection of Bond and Bloom tools for nearly every project you have planned! A great selection of gardening tools! 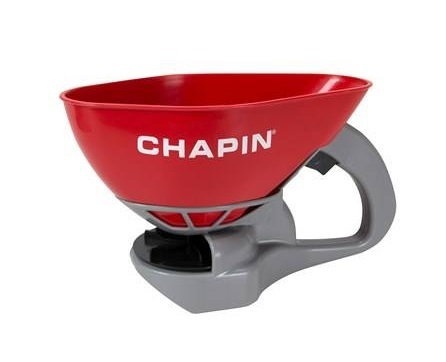 This entry was posted in Gardening Tools and tagged bondgardeningtools, gardeningtoolsspringtx, gardeningtoolsthewoodlandstx, gardeningtoolstomballtx on September 28, 2018 by jjsnursery. Tarps at J &J Nursery! Come and get your tarps here at J & J nursery! 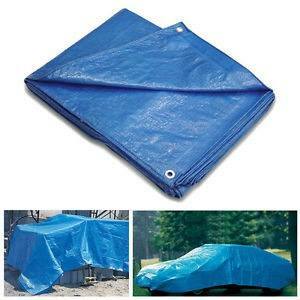 These tarps are perfect for separating your soils, mulches, sands, and gravels from each other. Comes in both 10×12 and 12×16 sizes. 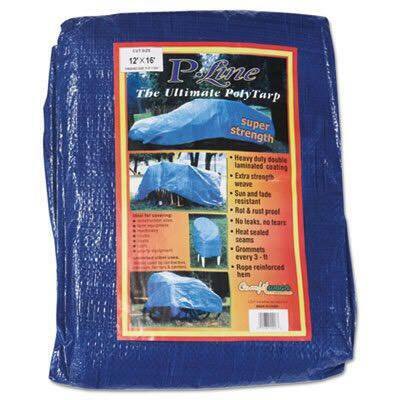 P-Line Ultimate Polytarp is the new tarp sold at J&J Nursery! 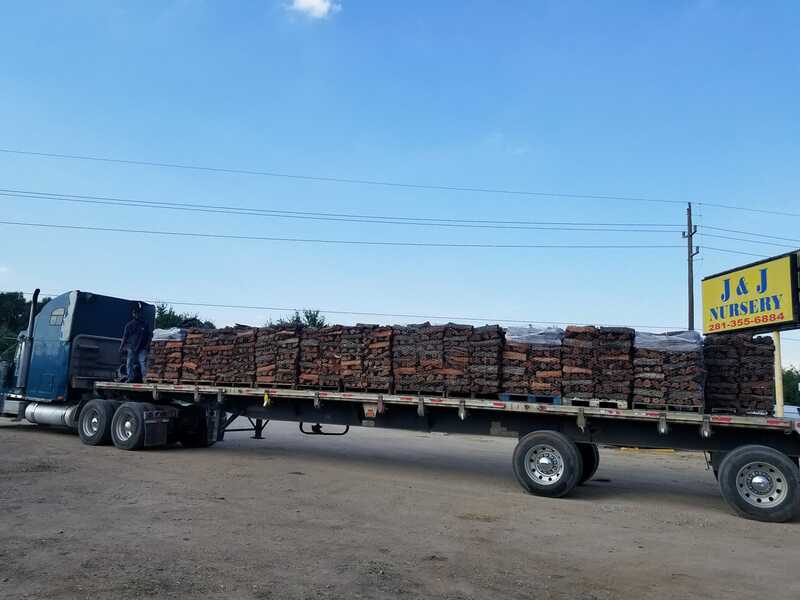 This entry was posted in J&J's Nursery, Spring, Tarp, The Woodlands, Tomball, TX and tagged polytarp, tarp, tarpspringtx, tarptomballtx, tarpwoodlandstx on September 23, 2018 by jjsnursery. Buy Hi-Yield’s Grub Free Zone III to get rid of grub worms and to prevent future ones. They will eat the roots of your grass causing permanent damage that can only be solved by replacing the dead grass. How do you know if you have permanent damage? If you can easily pick up your grass like its a carpet on the floor, then your grass is already permanently damaged. Treat first with Grub Free Zone III and then replace your dead grass with grass sod from J&J Nursery! Grass is sold all year, but call us for availability on grass. The best step is prevention especially since the Houston area is plagued by these nasty worms. 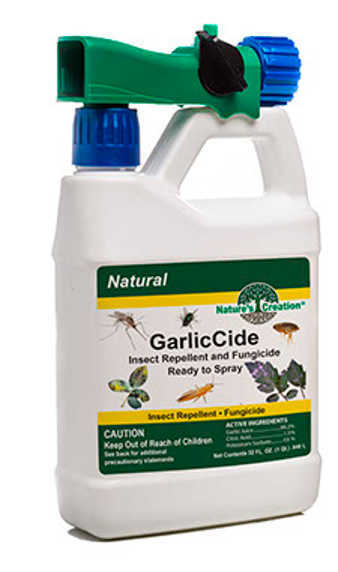 Apply before an infestation and protect your yard! 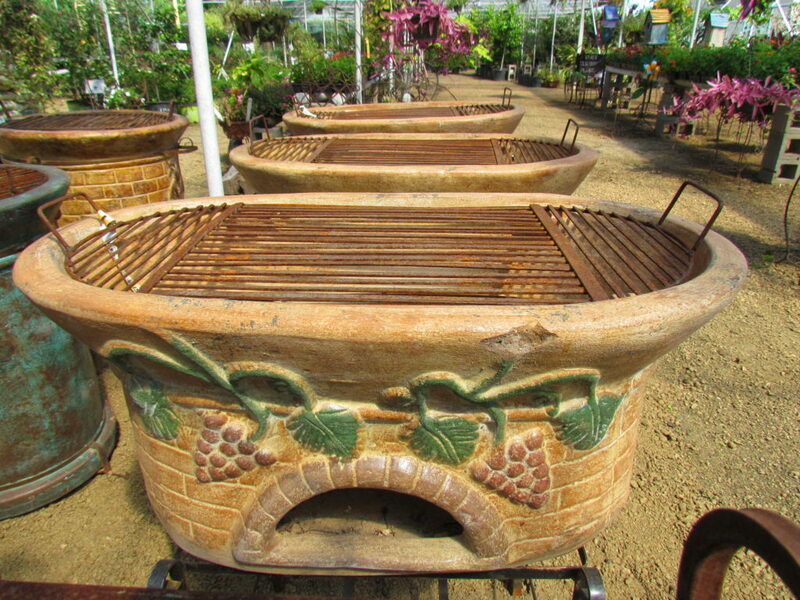 Available at J&J Nursery and Madison Gardens Nursery, Spring, TX. 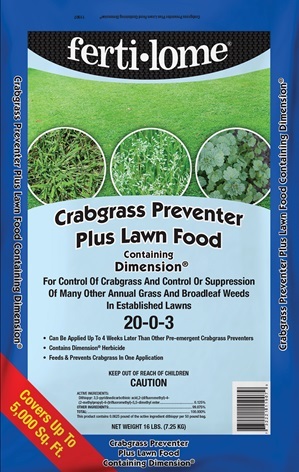 Protect your grass from grub worms! This entry was posted in Grass, Grubs and tagged Grubs, grubsspringtx, grubsthewoodlandstx, grubstomballtx on September 22, 2018 by jjsnursery. 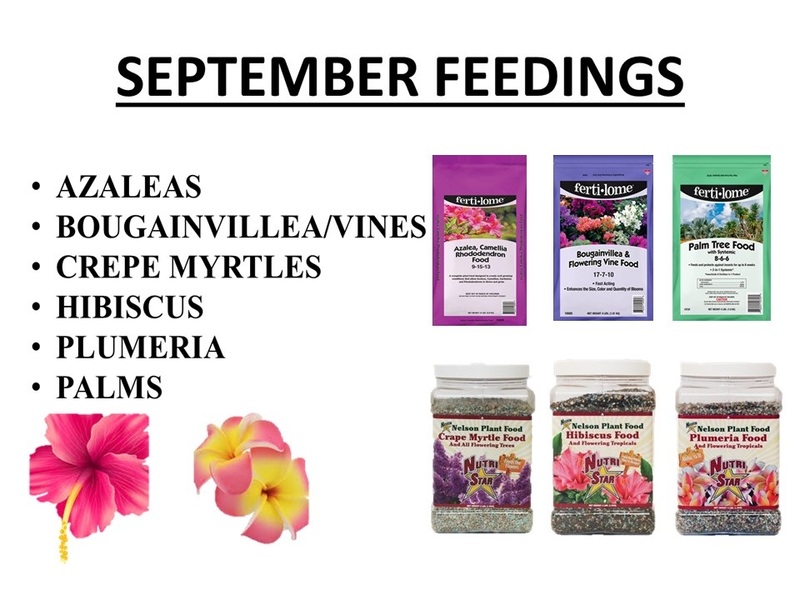 New colorful flowers and succulents are now at J&J Nursery just in time for the fall planting season! 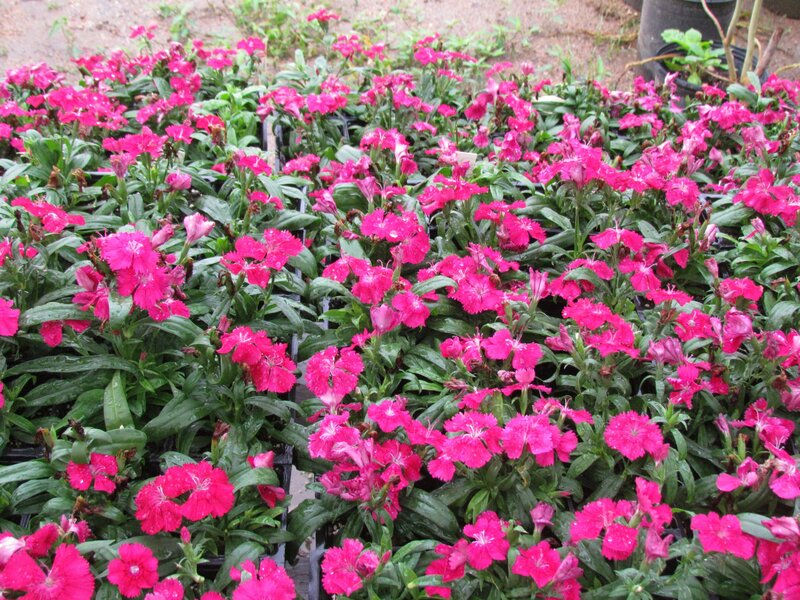 We have dianthus, petunias, many varieties of succulents and more! Dianthus and other flats of colorful flowers have arrived at J &J Nursery! Succulents at J&J Nursery! Many to choose from! See Our Facebook Page For More Photos of flowers and succulents! 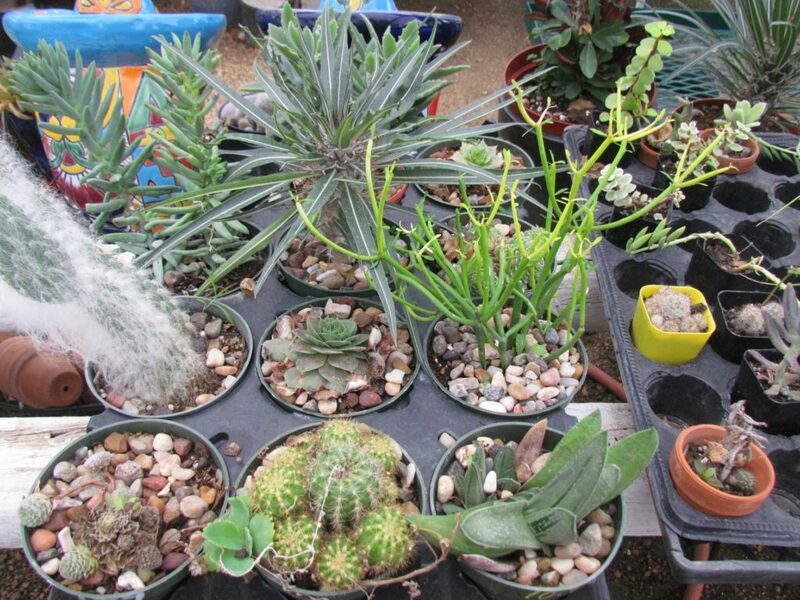 This entry was posted in Flowers, J&J's Nursery, Spring, Succulents, The Woodlands, Tomball, TX and tagged cactus, flatsofflowersspringtx, flowersspringtx, flowersthewoodlandstx, flowerstomballtx, Succulents on September 19, 2018 by jjsnursery.